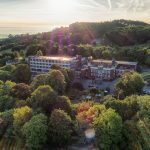 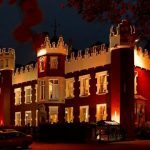 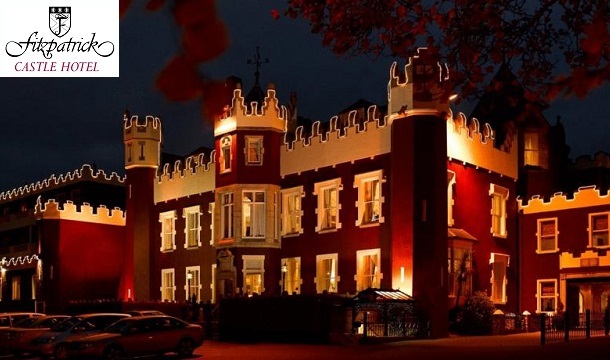 Fitzpatrick Castle, is an 18th Century 4 Star Castle Hotel, offering stylish surroundings, friendly personal service and tranquillity within breathtaking surroundings overlooking Dublin Bay. 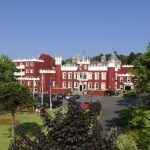 Voted as the #1 hotel in Killiney on Tripadvisor and conveniently located near Dalkey & Dun Laoghaire, the Fitzpatrick Castle Hotel makes an ideal venue for business or families. 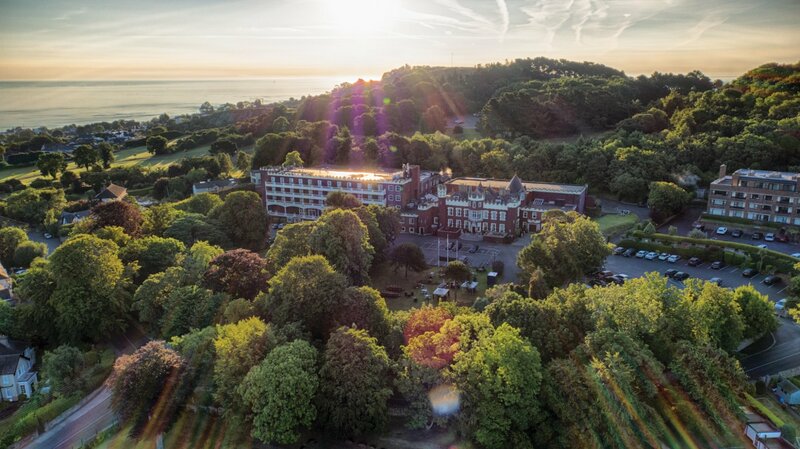 Situated at the brow of Killiney Hill, in the prestigious south Dublin suburb of Killiney and overlooking Dublin Bay. 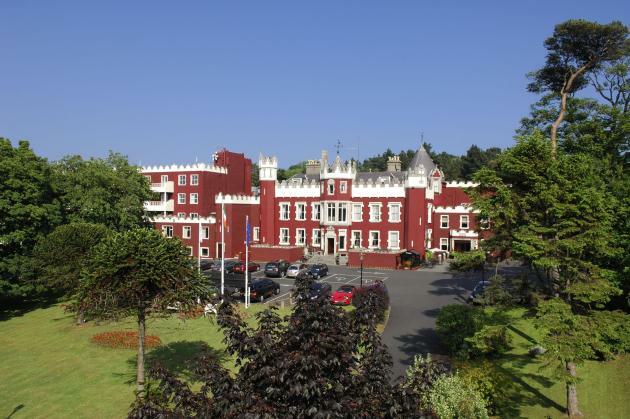 Just 14 km from Dublin’s bustling city centre, Fitzpatrick Castle Hotel is easily accessed from both Dublin Airport and Dun Laoghaire ferry port.